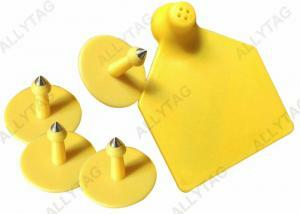 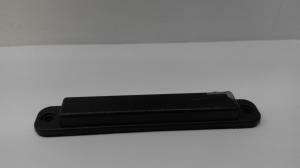 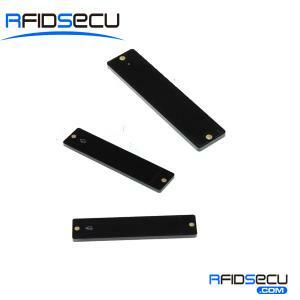 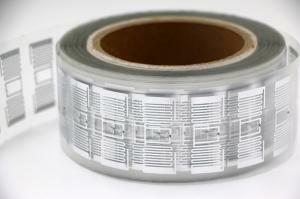 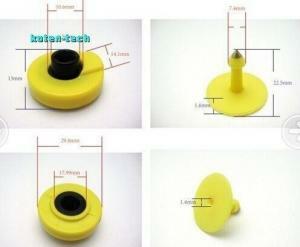 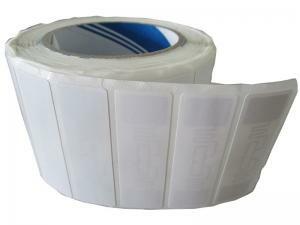 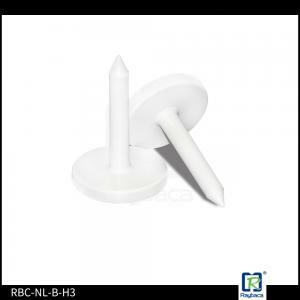 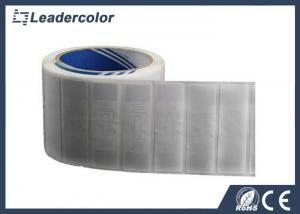 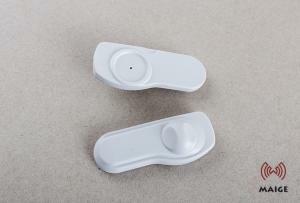 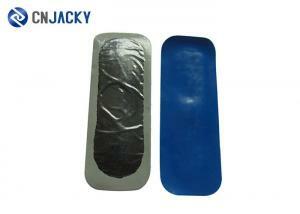 uhf rfid tag - uhf rfid tag for sale. 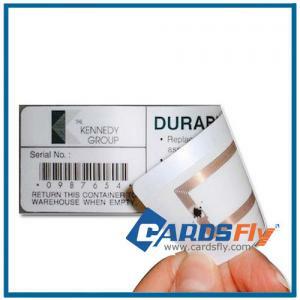 Anti-Metal UHF RFID Tag for Steel Management Model P9525 Air Interface Protocol EPC global C1 Gen2 / ISO 18000-6C Operation Frequency 902-928mhz Size ... Shenzhen ZDCARD Technology Co., Ltd.
ISO 11784 Standard RFID Access Control UHF RFID TPU Material Ear Tag Yellow UHF RFID TPU Material Ear Tag Product name: UHF RFID TPU Material Ear Tag ... Shenzhen Koten Technology Co., Ltd.
... Management ISO18000 - 6C Alien H3 UHF RFID Paper Tag ZK-RFID617 is a high performance UHF RFID Tag. 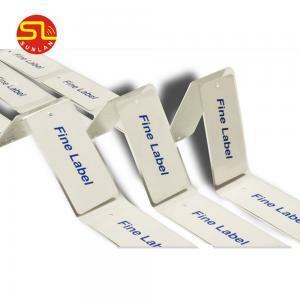 It is specifically designed for warehouse mana... ShenZhen ZKHY RFID Technology Co., Ltd.
...Anti-Metal UHF RFID Tag for Steel Management Model P9525 Air Interface Protocol EPC global C1 Gen2 / ISO 18000-6C ...... Shenzhen ZDCARD Technology Co., Ltd.
...UHF RFID Tag Sticker for Assets Management Personnel Identification Introduction HL7224B is a label designed by Honglu to adapt ...... Shenzhen Hopeland Technologies Co., Ltd.
...ABS UHF RFID Tag On Metal Plastic Adhensive Tag 6M Reading Distance ISO18000 Adoption of FHSS operation mode, with super strong anti-interference c... Shenzhen Koten Technology Co., Ltd. 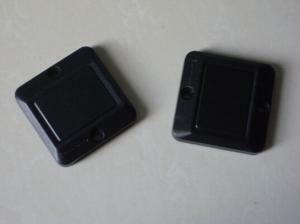 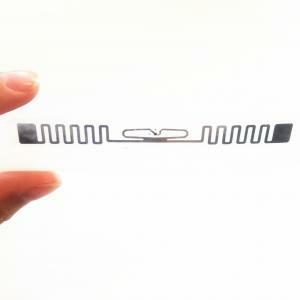 ...Custom UHF RFID Tags M3 , M4 , M5 Chip With Protocol ISO 18000-6C 860~960Mhz Specification: 1. 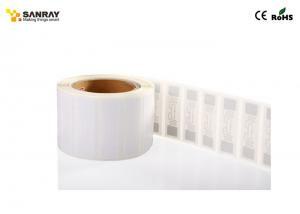 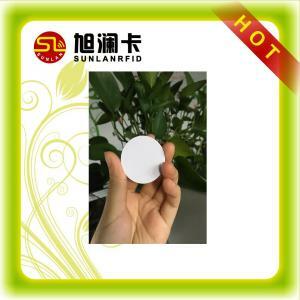 Contactless transmission of ...... Shenzhen Leadercolor Smart Card Co., Ltd.
...Alien H3 UHF RFID Tag Alien H3 Wet/Dry Passive UHF RFID Sticker​ The Alien Technology® ALN-9662 “Short” RFID inlay is a narrower version of its hig... Shenzhen Sanray Technology Co., Ltd. 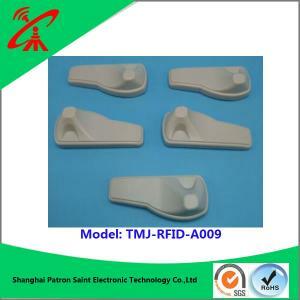 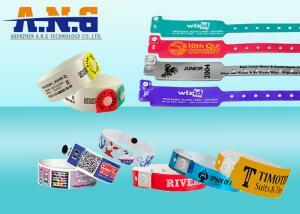 ...Item Model TMJ-RFID-A009 clothing uhf rfid tag Frequency RFID & AM Unit Dimension? 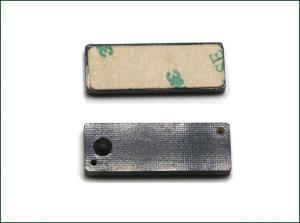 62x29x21.2mm Plastic Color Gray, White or Customized Lock Magnet... Shanghai Patron Saint Electronic Technology Co., Ltd.
...860--960MHz Long Range Passive UHF RFID Tag/small rfid tag card Specifications Product Description Material PVC/PET/PETG/ABS/PLA Size 85.6mm*53.98m... Shenzhen Sunlanrfid Technology Co., Ltd.
...RFIDSECU Hot Metal Tag UHF RFID Tag Alien H3 Overview UHF RFID Anti-metal Tag (RS-TM10) is designed for rfid metal solution. 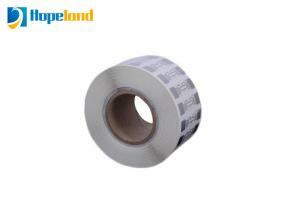 It solves the problem ... RFIDSecu Technology Co., Ltd.